So, if you had an opportunity to watch my latest YouTube video, you could see these lights in action! There is absolutely nothing mot to love about these USB plug-in lights. But, let's start with a few specs about the lights, made by Omika. 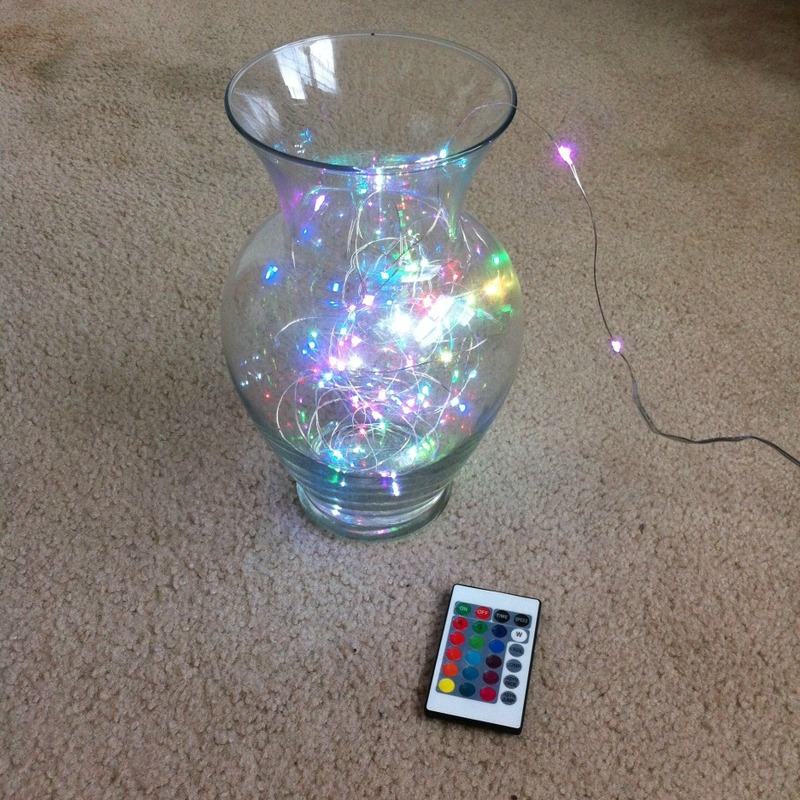 The Omika Fairy Lights USB Plug feature 16 different colors and they are obviously the "fairy-light" type. The light is warm and relaxing and perfect for any celebratory occasion, such as the upcoming holidays. However, the Omika Fairy Lights USB Plug In are perfect for any time of year and can easily be incorporated into everyday decor. These are waterproof and that means that the lights can be easily placed outside around the front door for a super festive look or used anywhere around the house. The USB plug offers amazing convenience as these can be plugged into anywhere! Omika Fairy Lights USB Plug-in are available on Amazon!